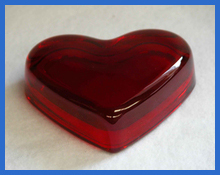 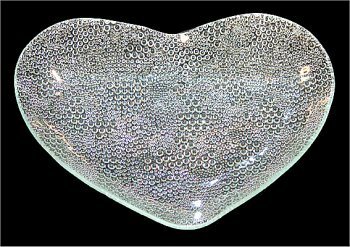 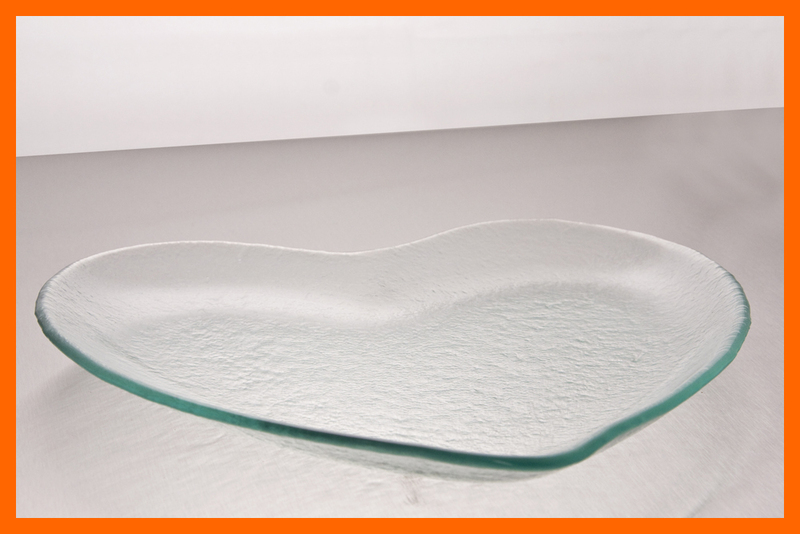 Here at Behrenberg Glass, we have handpicked a collection of heart plates and shapes. 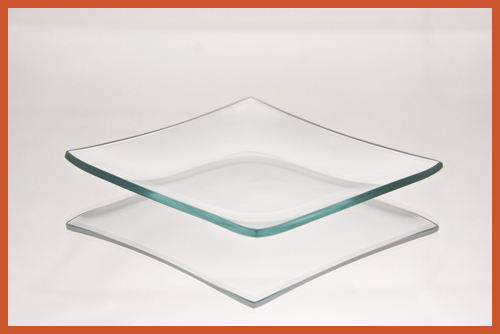 This group of plates are perfect for the holidays when you are spending time with the ones you love. 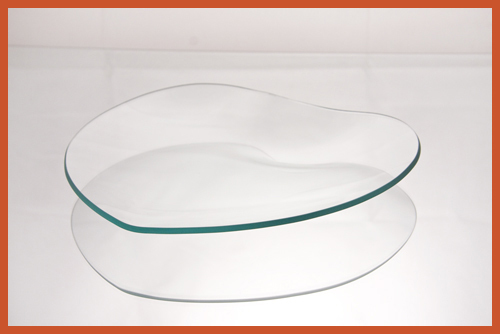 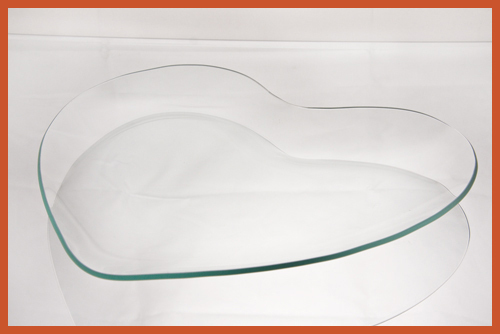 These glass plates and shapes are the best gift you can give to someone you care about. 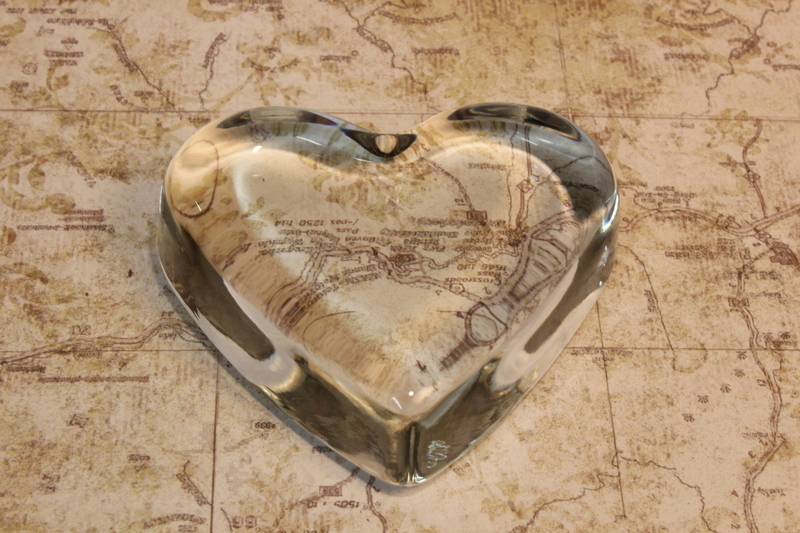 Personalize your gift! 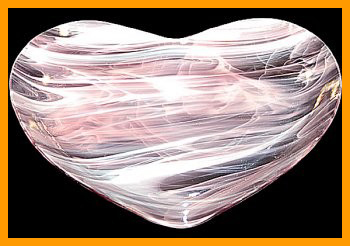 Our glass can be decorated by decoupage, painting, engraving, or etching. 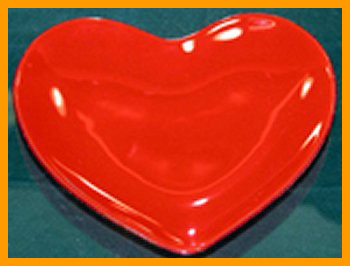 Whether it is Valentines Day, Mothers day, a birthday, or Christmas, they will fall head over heals for these unique pieces. 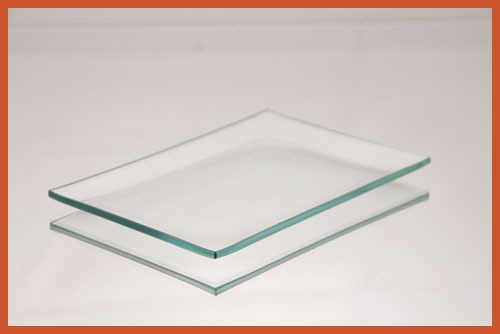 All Glass is made in the United States. 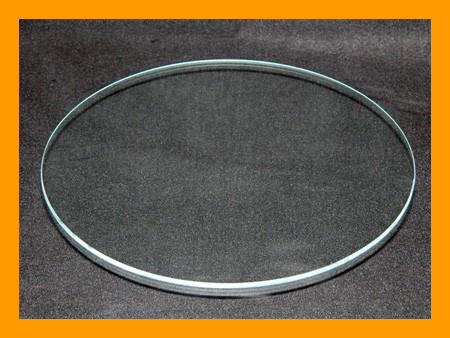 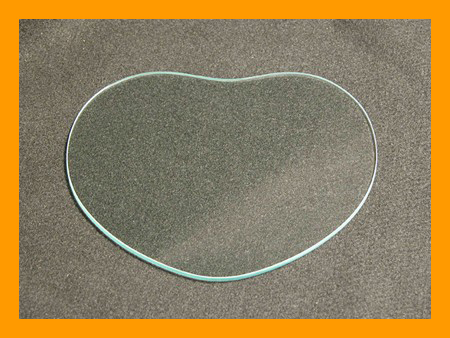 8" Heart Flat Glass, 1/8"
9" Heart Flat Glass, 1/8"
8" Heart Clear "BENT" Glass Plate 1/8"
9" Heart Clear Textured 3/16"
8" Heart Flat Clear Glass, 3/16"
9" Heart Clear Bent Glass Plate 1/8"
9" Heart Flat Clear Glass, 3/16"